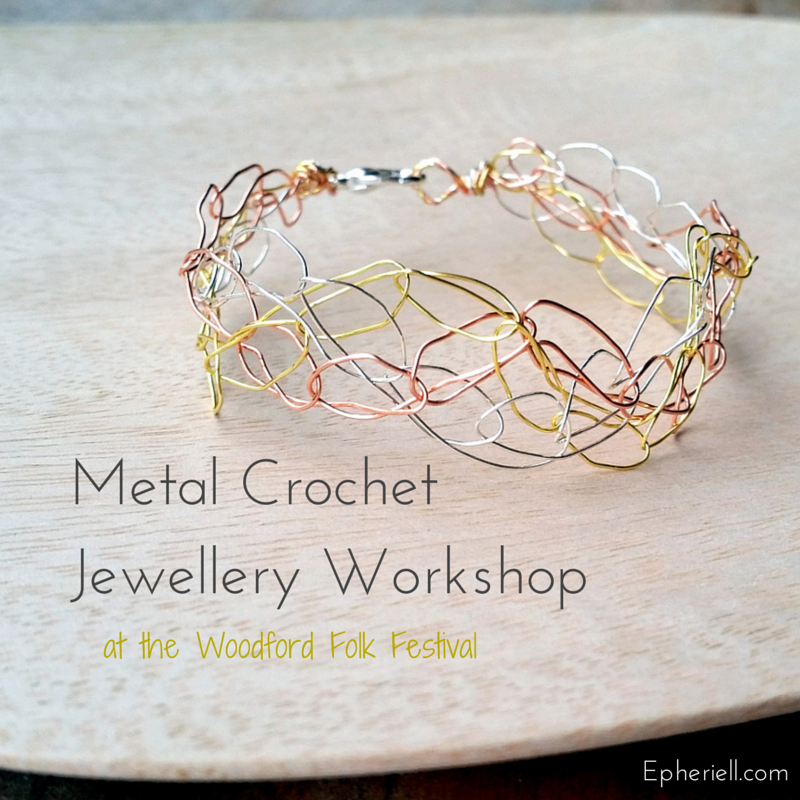 Welcome to those who joined us for the Metal Crochet Bracelet workshop at the Woodford Folk Festival! If you joined us for the workshop, I’d love to see what you’ve created! Share photos of your bracelets on social media using the hashtag #Epheriell so I can take a peek. I hope you enjoyed the workshop!